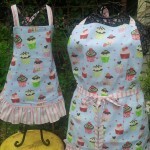 Thanks for visiting Definitely Dishy Aprons! 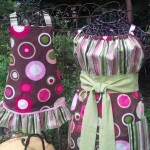 Definitely Dishy aprons are hand crafted, one-of-a-kind creations. 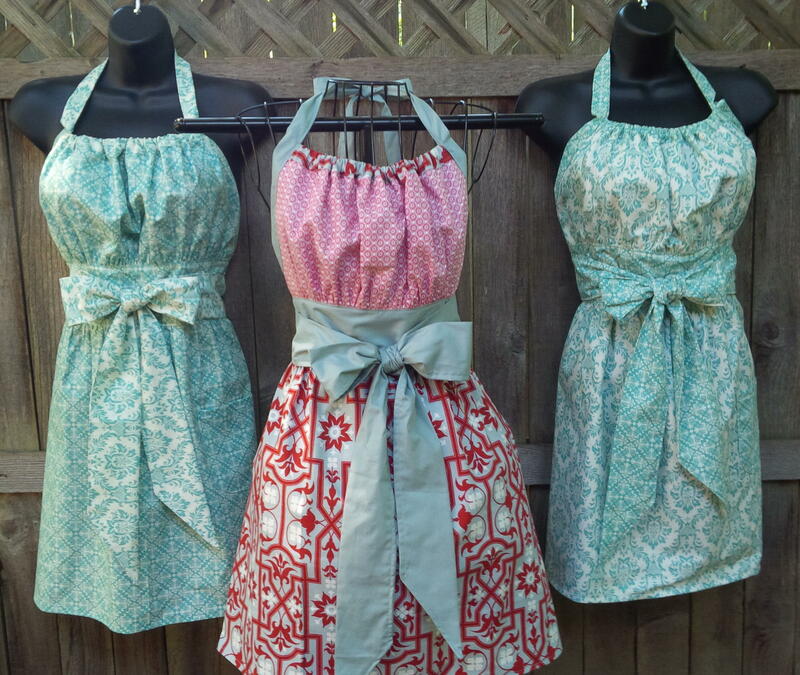 Whether you prefer an functional apron that heads into the kitchen with you, a vintage apron that’s reminiscent of a simpler time or an updated look for entertaining, you can find an apron that reflects your unique style. 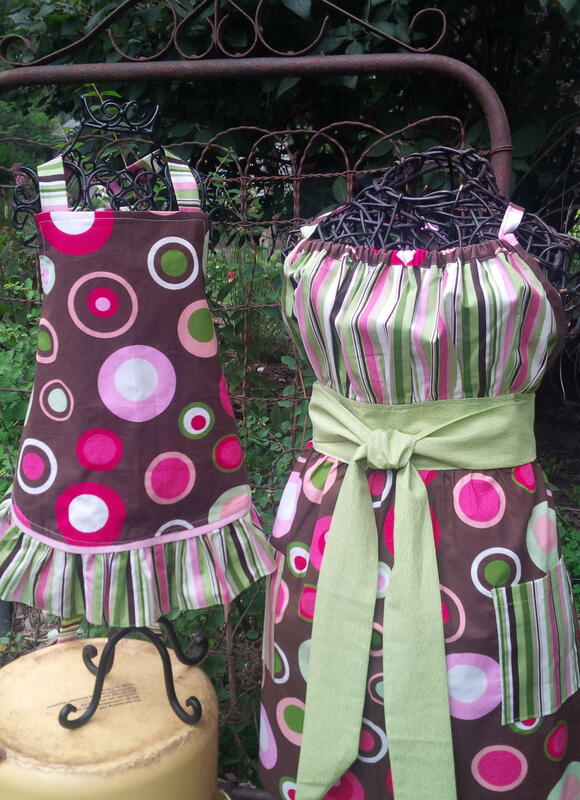 Browse around our site; we will be updating the gallery of our apron styles, sharing snapshots of recent additions to our inventory that are available for sale, and posting information about what events we will be participating in over the coming months. 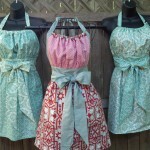 We have been busy sewing for upcoming shows! 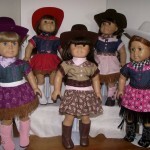 We also are making doll clothes! 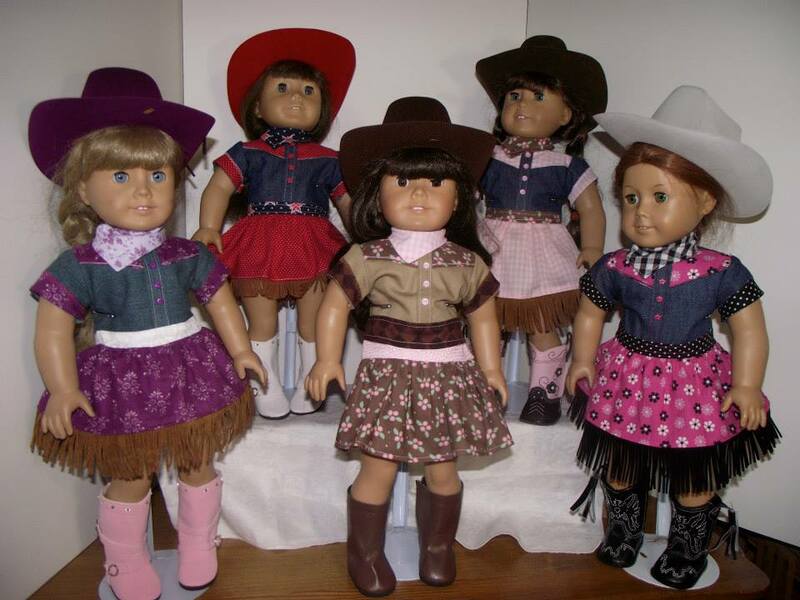 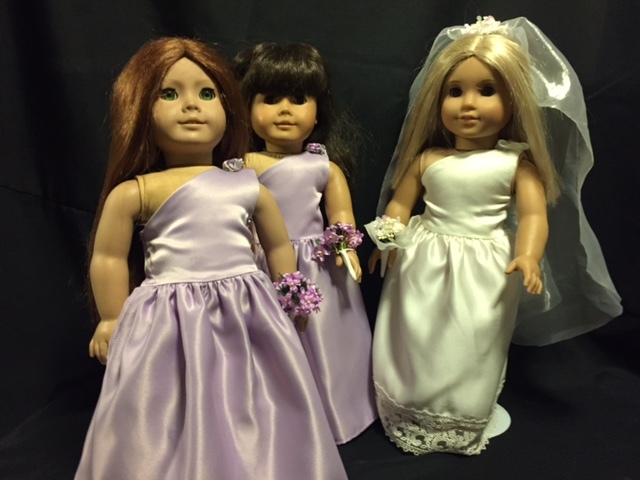 Will fit standard 18″ dolls; here are a few examples, visit the new section of our catalog for items and pricing. 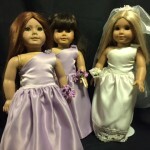 We encourage you to contact us with questions or orders at definitelydishy@yahoo.com!